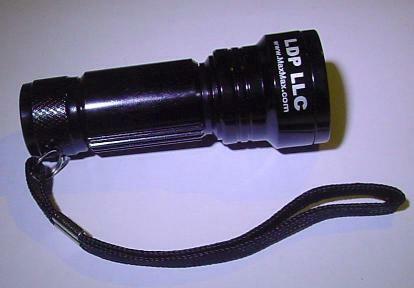 16LEDCL - Optional concentration lens; can be fit on any of the 16LED flashlights to focus beam to a 0.35 inch spot 1 inch from front of lens. 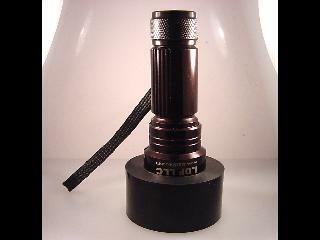 If need an IR illuminator for your night vision device (NVD), we recommend the 16LED840 because many NVD are not sensitive at 940nm or have reduced sensitivity. 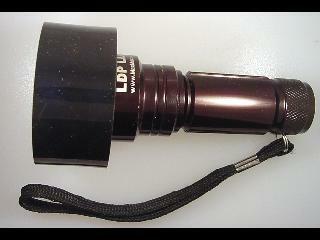 However, the 840nm does emit a faint red glow when you view the LED's directly at close range. 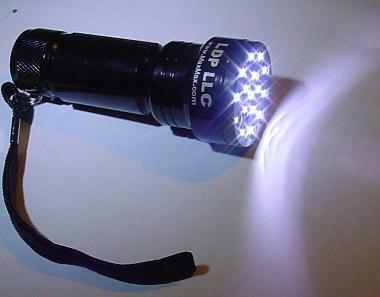 If you need complete darkness, you should use the 16LED940. 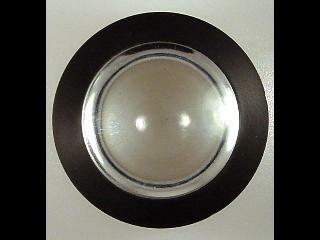 For higher intensity light, you can add a concentration lens to the light. 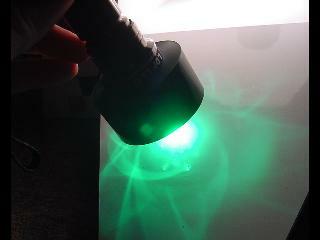 For applications such as UV spot curing, we recommend using the concentration lens which will focus the power of all the LED's to a spot about 1/2 inch in diameter from a distance of 1 inch from the surface. For Optimum results, use our custom CR123A Lithium Batteries which have an internal circuit breaker for protection against overload, 15 year shelf life, 1400 mA capacity and -40 degF to +140 degF temperature range. Our battery performance exceeds many popular brands that cost more than double or triple our price. Please note that batteries are not included with this light. Note: Green LED version shown in picture.